Biblical themes are emanating from Hollywood in near-record proportions lately. It’s almost reminiscent of all those Biblical epics of the 1950s. This can be a good trend, or it can be simply trendy, depending on the motivation. It also can be damaging to a true depiction of the Scriptures if the image presented is off-base. 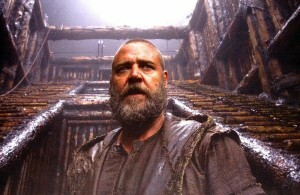 That concern has raged to the surface with the opening of Noah, with Russell Crowe in the title role. I haven’t seen the film. I was planning to see it, and I read a pretty large number of reviews, both positive and negative. 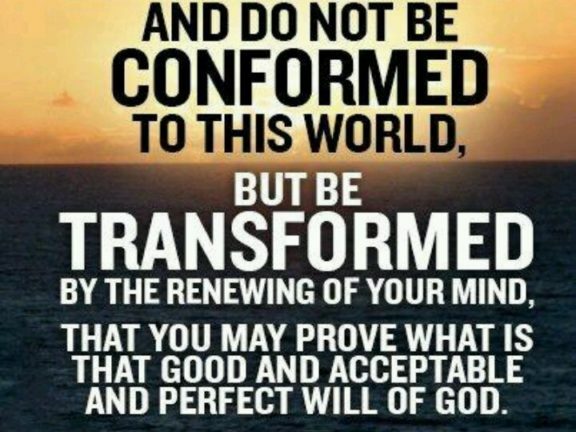 Lately, though, those reviews have turned rather sour, and the departures from Scripture appear to be so drastic that I’ve decided not to waste my time or money. I realize the critique: how can you be honest with your assessment if you don’t see it? Well, I’ll be glad to watch it when it comes on television later, but I’m really not into giving director Darren Aronofsky any more profit. Snake skin transmitting evil? Fallen angels in the form of rock creatures who were punished by God for helping Adam and Eve? These rock creatures building the ark? Methuselah giving Noah an hallucinogenic drink to get the message to build the ark in the first place? The ongoing theme of plants and animals as more important than humans? Noah wanting to murder a newborn child because he believes all humankind should be destroyed? An evil man sneaking onto the ark without Noah’s knowledge? God portrayed more as a vindictive Gaia/Earth Mother than the actual God of the Old Testament? One reviewer commented that the movie is presenting the illusion that this is the actual story of Noah. It may use the Biblical Noah as a prop, but it bears little resemblance to what is found in the Book. Theatrical license and filling in the gaps in a story is one thing; changing the story completely is something else. Apparently, that is what Aronofsky has done. So I’ll give this one a pass for now. There are others, though, that are more faithful to Biblical themes. 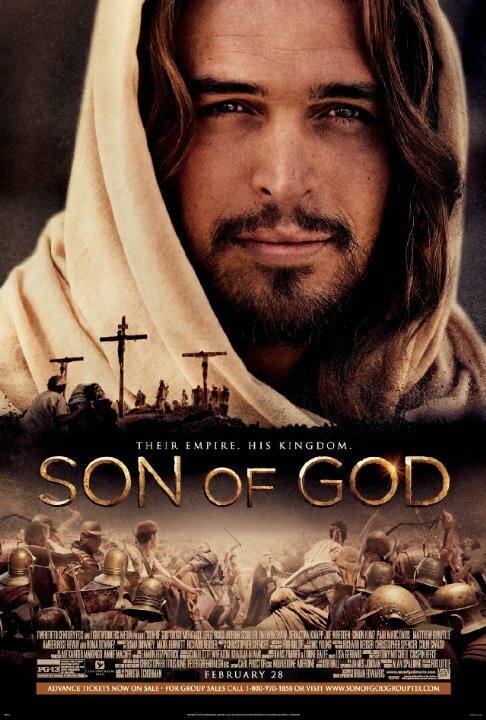 I did see Son of God, the spinoff from the television miniseries that garnered hefty ratings. The movie did well also, at least for a time, although it seems to have faded now. If I recall, it came in second the first week it screened. The actors were very fine; the story was true to the original script (the Bible itself), and any additions or alterations to what can be found in the text were not the kind that damaged the essential message. The actor who portrayed Jesus did so with just the right spirit, in my view. Both righteousness and mercy could be seen in action and countenance. 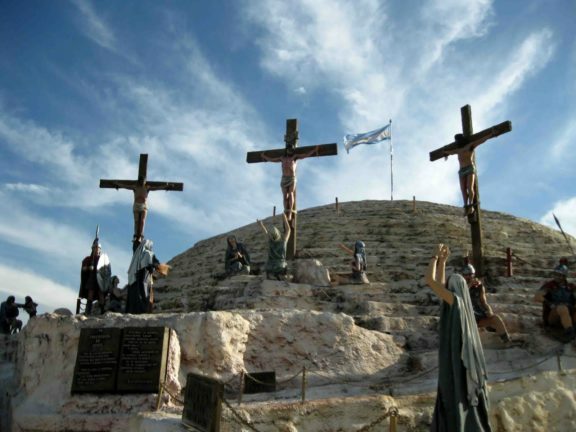 The crucifixion scene, while not as gritty as The Passion of the Christ, was nevertheless realistic—agonizingly so. Anyone seeing this film would have to think seriously about man’s sinful condition and God’s offer of forgiveness. 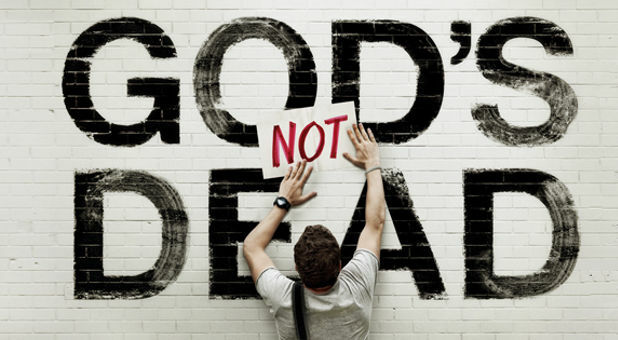 Another Christian-focused movie currently in theaters is God’s Not Dead. I’ve not yet seen it, but have viewed the trailer a couple of times. I freely admit I had some skepticism upon seeing the trailer the first time. I wondered if it was just preaching to the choir, so to speak. I also wondered if it might be a little too simplistic, especially with a title like that. Yet the reviews I’ve read have been more positive than I expected. One even talked about how the film deftly handles complex philosophical reasoning about God’s existence. Friends who have seen it came away enthusiastic. Based on all this input, I hope to fit it into my schedule soon and be able to judge for myself. Another one, due out this Easter, entitled Heaven Is for Real, is based on the real-life testimony of a small boy who, when he underwent surgery, says he experienced heaven. He came back from this experience with information about a miscarriage his mother had of which he had no knowledge previously. He also identified a picture of a grandfather he had never met in this life, but whom he says he spoke with in heaven. I don’t know if the message will be close to the Biblical perspective or merely “spiritual” in some vague way, but I’m willing to give it a chance to prove itself. Casting Emmy-award winning actor Greg Kinnear as the father shows it’s not some low-budget feature, but a quality production. Despite the constant media caricature of Christians as prune-faced scolds who can’t wait to protest any movie that gets a single word of Scripture wrong, they’re actually very good sports about creative interpretations of their faith, especially compared with certain religions that… aren’t. 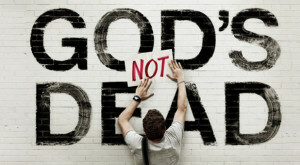 Christian groups respond to movies they mildly disapprove of by expressing mild disapproval. If they’re really bent out of shape, they might even tell other people not to go see the movie. And they’ll embrace all sorts of creative embellishments if the serious themes and tenets of their faith are given a respectful hearing. 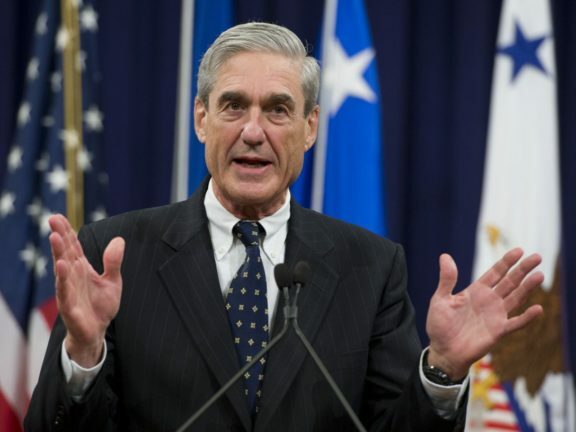 I give respectful hearings where respectful hearings are earned. I express disapproval when deviations from basic facts warrant such disapproval. Above all, I want to be as fair as possible in my analyses. Check out any of these movies that have sparked an interest and come to your own conclusions as to their relative value.